No 2 St Bridget's Place. O'Donnellan & Joyce auctioneers is offering for sale a superb city centre four bedroom mid-terrace residence, just two minutes from Eyre Square. This lovely terraced townhouse ticks all the boxes for anyone wishing to live in a central location with a host of amenities on its doorstep. Perfectly positioned at the top of Prospect Hill just off the main Prospect Hill/Bohermore road, this home is located on a quiet residential street to the rear of the Western Hotel. No 2 St Bridget's Place is in a highly desirable location just a stone's throw from the city centre with its many shops, bars, and restaurants. The property is also within walking distance of some of Galway city's famous landmarks such as the Spanish Arch, the Long Walk, Galway Cathedral, and the River Corrib. Salthill village and promenade with its beautiful beaches is just a 30 minute walk away. No 2 St Bridget's Place has been owner occupied for many years and offers superb living space that is more generous than expected with city centre properties. The property has a two storey extension to the rear and is presented in good condition and has been well maintained by the current owner. As with all properties of its age it would benefit from updating and refurbishment, but this four bed property has huge potential. This wonderful terraced home is oozing with character and retains many or its original features, such as multiple fireplaces, feature tiling in the hallway, a solid fuel kitchen range, original doors, and reminders of old Galway. The accommodation includes an entrance hallway, a front sitting room with feature open fireplace, and a second lounge room also with feature open fireplace. The open plan kitchen/dining room is located in the rear two storey extension. Upstairs there is a family bathroom with cast iron bath and four double bedrooms, two of which have feature fireplaces. 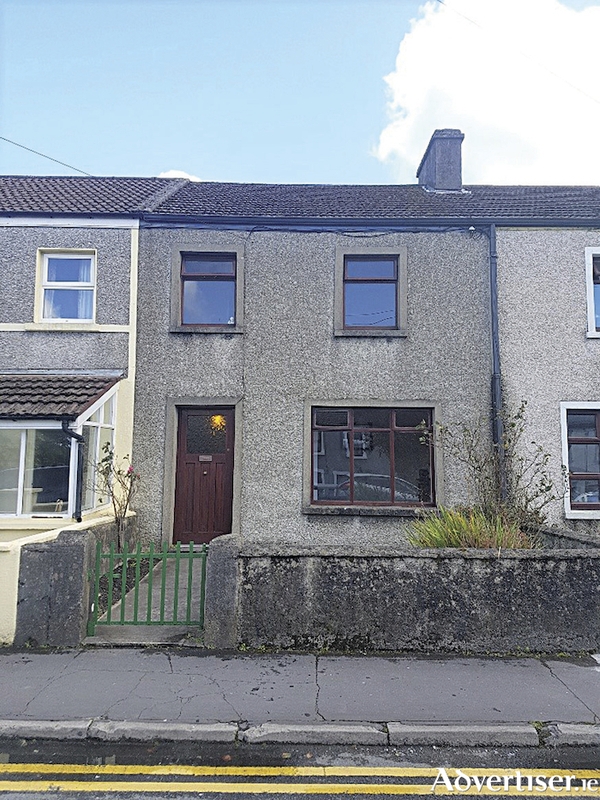 This quiet and popular residential area enjoys a convenient city centre location ideal for family living or as an investment with all of Galway's amenities and services on the doorstep. This home is within easy reach NUIG, UGH, a host of sports and recreational facilities, and excellent primary and secondary schools including Yeats College and Atlantic Language School. The property is also within five minutes walk of the main train/bus station and a host of shops, restaurants, and service providers. The BER is G. Asking price is €285,000.